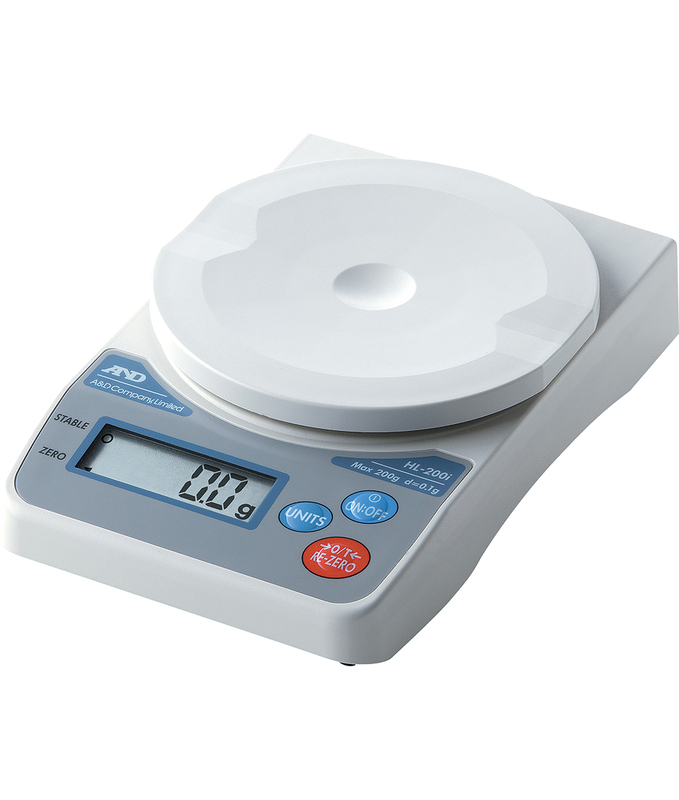 The HL-i Series is ideal for use in the office, warehouse, kitchen, or laboratory. Tough ABS construction assures long service life. Easily portable being small and lightweight the HL-i is powered by 4 x AA batteries for easy portability or take advantage of the optional AC adaptor for fixed location application.